Heroes in a half shell, turtle power! 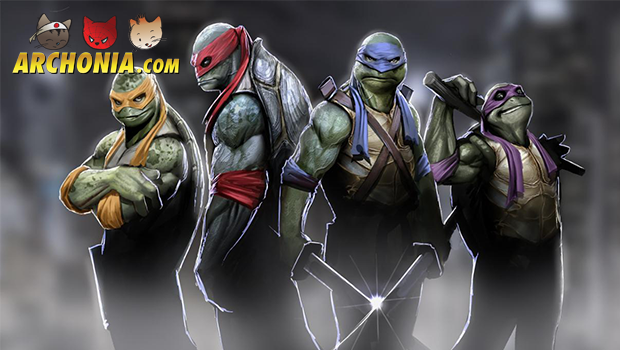 The Teenage Mutant Ninja Turtles have come a long way since their creation in 1984. But in August Paramount Pictures will release a new live action movie with the green heroes. No men in suits, and weird looking masks this time. The trailer shows highly detailed computer animated turtles! Check it out!